It’s completely normal to feel apprehensive after getting the news from your dentist that you’ll need your wisdom teeth removed – especially given this news is often received during your teenage years or early twenties. But facts will always remain facts so let’s look at some of them. 1. Do You Really Need To Get Your Wisdom Teeth Removed? Unlike carnivores, human beings have smaller jaw spaces and once the wisdom teeth get in there, it starts affecting chewing and speaking. This is because most times, they don’t fully erupt and become impacted. If you want to identify them, check if you have any third molars, yep, that’s it. The wisdom teeth begin to affect the second molars after some time, so removing them before that happens is usually a recommended option. And if you want to know why our jaws can’t accommodate the teeth, it’s all down to the vitamin K2. This vitamin facilitates the transfer of calcium from the body into the bones. Calcium is needed for proper development of the teeth and if you’re not getting enough of it, apart from putting you at the risk of being affected with certain dental conditions, you can also develop osteoporosis, which is a condition where your bones can be very easily fractured. 2. What If I Don’t Want Them Removed? 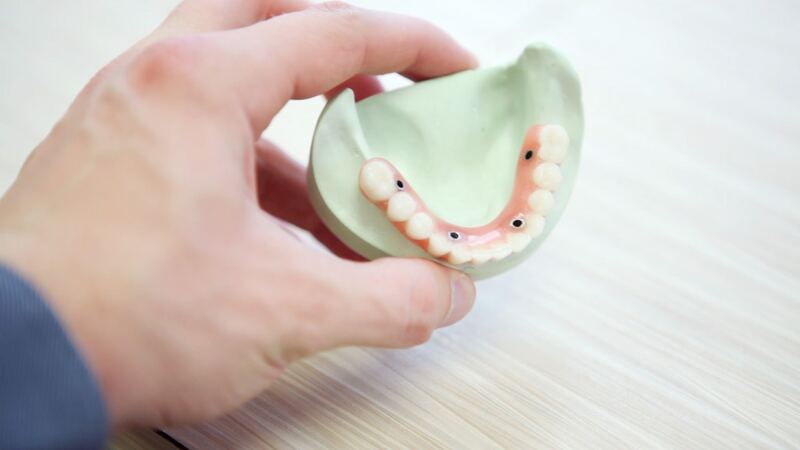 Apart from damaging other teeth, you also stand the chance of getting your other teeth decayed. Here’s how this works, remember I said wisdom teeth can affect your normal bite? When this occurs, the teeth combine with your second molar to create a pit in your mouth where food is trapped. Tiny particles of this food become difficult to get rid of and harmful bacteria feast on it and you get plaque that if still not removed, degenerates into tartar and starts attacking your enamel creating holes in them. All of these don’t affect you if you were born without wisdom teeth. If that’s you, just know you’re fine but there are more people with wisdom teeth than those without and that’s why you should check. This can lead to gum disease and other dental diseases of the mouth. 3. When Should I Get My Wisdom Teeth Removed? Extraction is always easier if it’s done before the roots are fully formed. Doing it at that time also reduces the duration of recovery from surgery and the associated pain. The roots firmly implant the teeth into their sockets so that’s why it’s always better to get the process done early. 4. What is the Typical Recover Time from Removal of Wisdom Teeth? One week is a good rule of thumb to have in mind. Your nutrition during this time also contributes to its length, try to stay away from foods that make your teeth sensitive. Your dentist will likely advise that very cold or hot food are a bad idea as they can cause pain at the extraction site. 5. Any Questions I Can Ask The Dentist? how many of your wisdom teeth need to be removed? what type of anesthesia will be recommended for you, local and sedation anesthesia are common types? what should you do if you develop dry sockets? how often you need to change the gauze pads? what you should be thinking about for a post operative diet? Armed with this information you should be well on your way to a smooth wisdom tooth removal procedure.